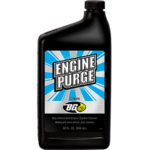 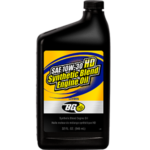 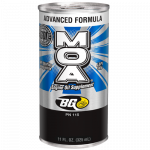 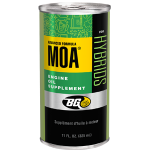 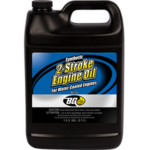 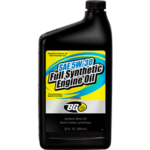 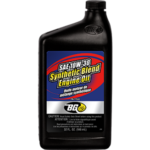 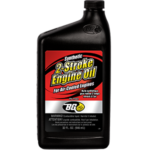 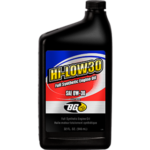 BG Engine Purge | BG Products, Inc. 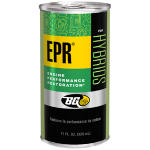 Vehicle engines have close tolerances, precise construction and anti-pollution devices. 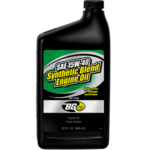 While these features make engines more efficient than ever, they also make engines extremely sensitive to varnish, gums and debris. 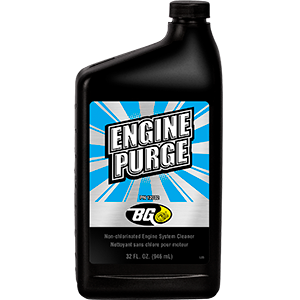 These deposits cripple engine performance. 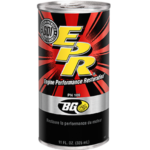 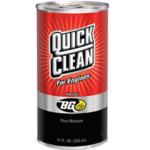 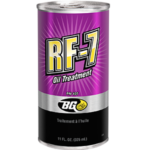 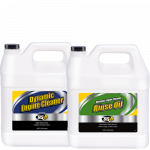 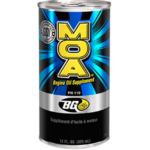 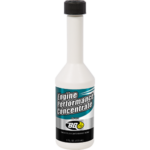 Over time, without the use of a powerful engine maintenance product such as BG EPR® Engine Performance Restoration®, engines accumulate gums and varnishes caused by oil and outside debris. 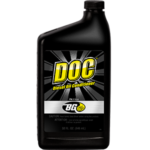 It’s best not to wait until your engine gets to this point, a BG Performance Oil Change Service can help prevent damaging deposits in the first place and keep your engine running for a long time! 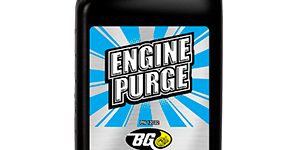 BG Engine Purge can be part of the BG Engine Performance Service.